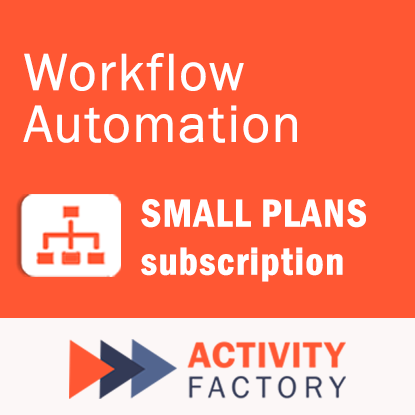 Transform your business operations by automating your manual processes.​ Let Activity Factory run your repetitive workflows for you and focus on the tasks that matter more. The Activity Factory Large Subscription Plan is designed for up to 100 users. Transform your business operations by automating your manual processes.​ Let Activity Factory run your repetitive workflows for you and focus on the tasks that matter more. Easily classify, store, secure, and retrieve essential company documents with Archive One. With its advanced search features, Archive One makes searching for all documents (old ≠w) fast and simple. Such centralized document repository helps save time, reduce costs, improve operational efficiency and provide security for physical and electronic documents.